Rothco's G.I. 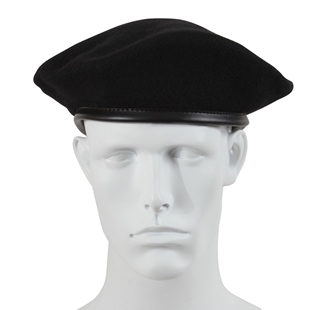 Style Berets are made from 95% wool, 5% nylon and feature a cotton liner, built In clutch with a vinyl trim and drawstring eyelets. Available in black, green, maroon, navy blue and red. 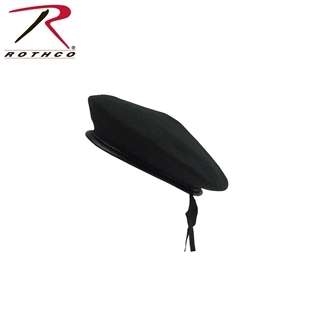 Rothco's Wool Monty Berets are made from 95% wool, 5% nylon and feature a vinyl trim with drawstring and liner. Available in black, green, and red.